Home › Preview › Fresh tracks, free PUP tix today! Fresh tracks, free PUP tix today! Today, we’re on a mission to bring you 90 minutes of the best music you’ve never heard. Tune in to This Great White North at 4:30 PM on KOOP 91.7 FM in Austin, TX or online at KOOP.org for fresh new music from independent Canadian acts like Vogue Dots, Scenic Route to Alaska, Dan Daly, Born Ruffians, The Zolas, Oldfolks Home, and more! And don’t miss your chance to win tickets to see PUP perform at Red 7 with The Menzingers and Lemuria on Thursday, June 26. 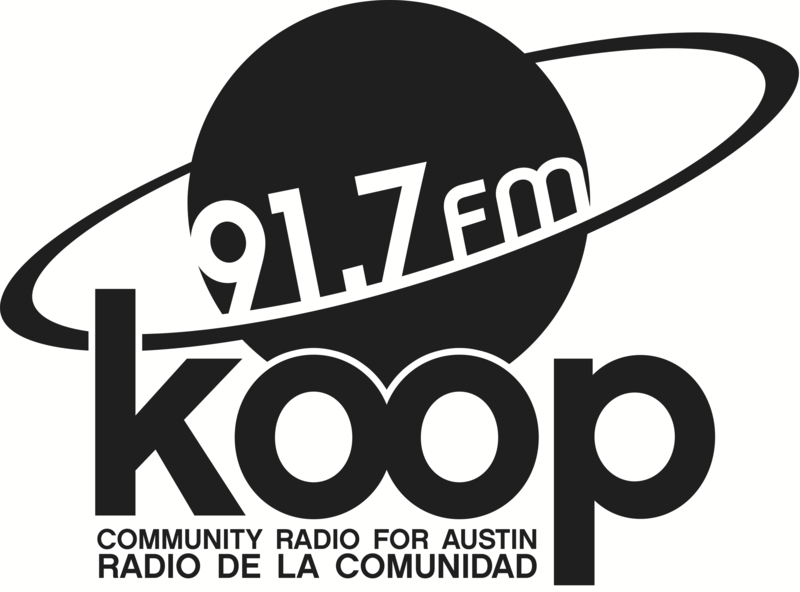 Join us every Friday from 4:30 to 6:00 PM for the best in independent Canadian music, broadcasting from beautiful Austin, TX on KOOP 91.7 FM and available worldwide at KOOP.org.